The temptation to run back to the creamy crack can be a tempting one. Be strong my friend, be strong! Transitioning from relaxed to natural sans the big chop can be one of the most frustrating experiences for those desiring to “go natural”. There’s a reason why so many naturals advise against the long-term transition and encourage a quick big chop instead. Managing two different textures and dealing with tangled ends, partially straight & partially curly hair while trying to find the right products and regimen has left many of us fighting tears of frustration, yearning for the creamy crack & wondering what the hell we were thinking, maybe natural ain’t for everybody! But that’s where resources play a major role! I transitioned for 21 months, wearing a weave for six, and then another 14 months of gradual trims until I was completely natural. Looking back, I think it would’ve been far more freeing and far less frustrating had I big chopped at the beginning. But when you’re used to having hair of a certain length, a big chop can seem overwhelming as it did for me. I wasn’t 100% sure I wanted to go natural at all, but I felt I needed a fresh start hair wise & if it hadn’t been for the severely damaged state of my hair, I’d probably still be relaxed today. 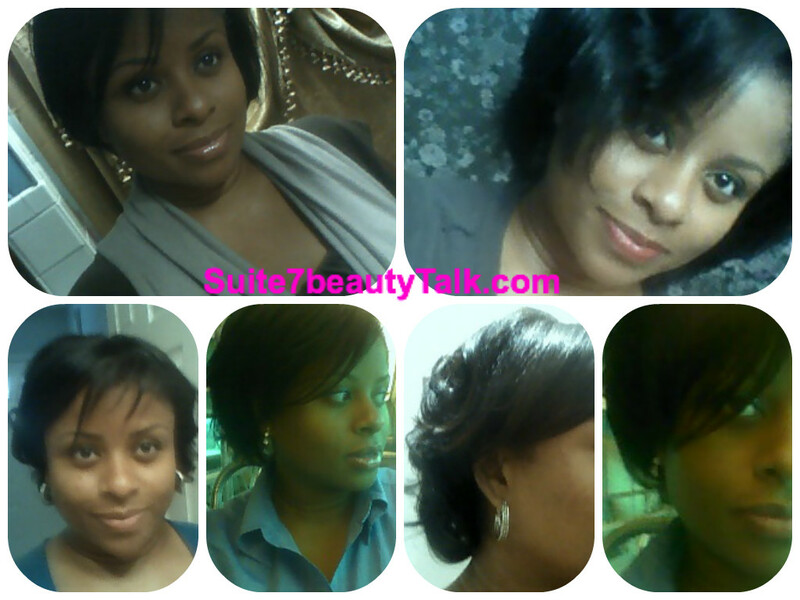 Long Term Transitioning to Natural Hair Is Possible! Above all else, here’s my BBC rule! i’ve got natural waves and my hair has always been prone to frizziness. So I spent much of my teenage years with relaxed/re-bonded hair. It was only during my early 20s that I came to accept my natural hair type (and.. I figured it was too expensive to maintain). 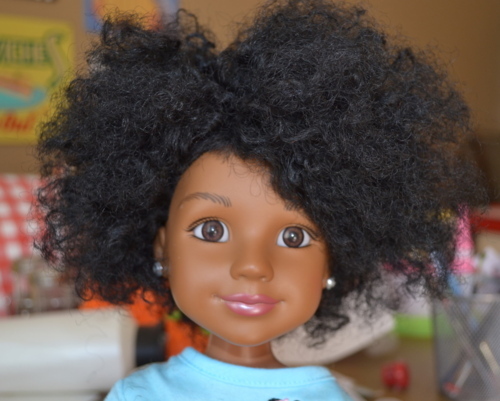 It was a difficult transition phase for me because I forgot how my real hair texture was like. For many months, I had to deal with having an “octopus” head (big crown, fine hair ends). Like you, I think it would have been much easier if I just chopped most of it earlier. This entry was posted on August 12, 2013 by suite7beautytalk in NATURAL HAIR CHRONICLES and tagged Carol's Daughter, Natural Hair, Transitioning.